Freemen’s is extremely proud of its academic results, outstanding pastoral care and the opportunities for pupils to excel in sports, drama and music. 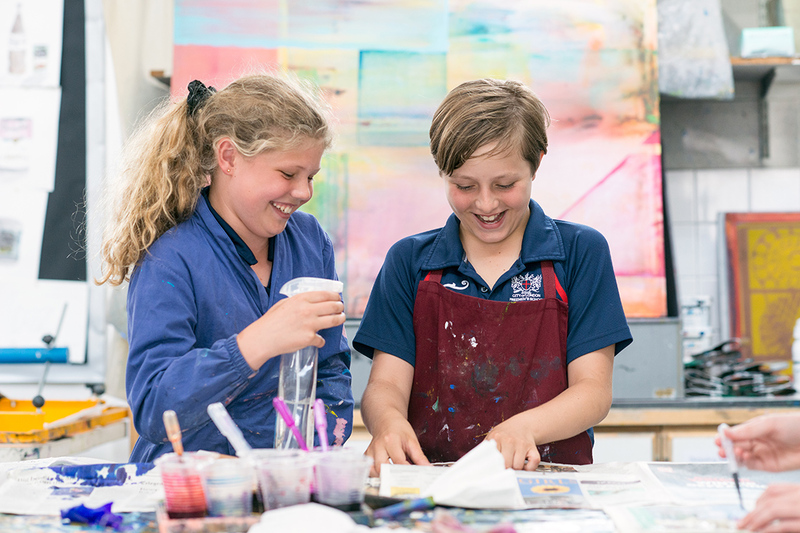 We believe that a holistic approach to education ensures that while our students are with us they have every opportunity to thrive and grow before leaving School fully prepared for the rapidly changing and challenging world awaiting them. We strive to keep fees at a minimum and whilst these pay for everyday running costs of the School, they do not cover our ambitious development plans for the future. 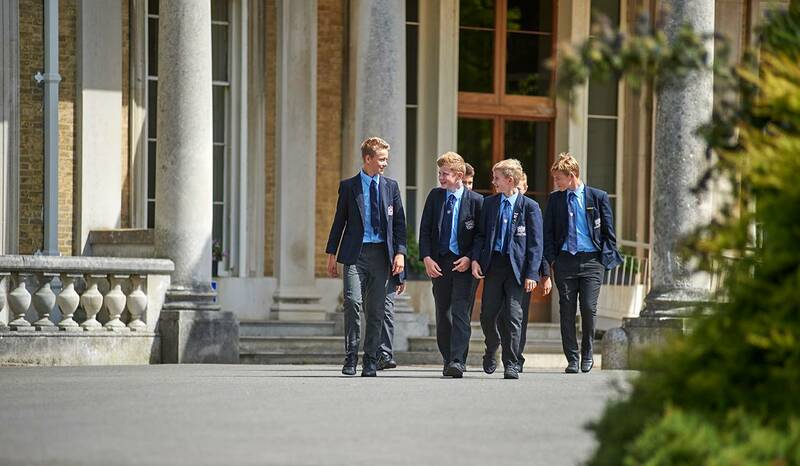 Unlike a number of schools, we do not have a large endowment or capital reserves that we can draw upon to fund these and so we rely on philanthropic contributions from alumni, past and present parents and others who recognise the value of the educational experience we provide here at Freemen’s. Our current fundraising priority is for the Freemen's Foundation. Since its foundation, Freemen’s has always welcomed pupils from all backgrounds. We know an education here can provide a transformative experience to our students’ lives. However, we do not believe that these opportunities should only be open to those who can afford the fees; we feel that we have a social responsibility to do more. Through the new Freemen’s Foundation, we are committed to offering the educational opportunities to children whose family circumstances would make this opportunity unfeasible. 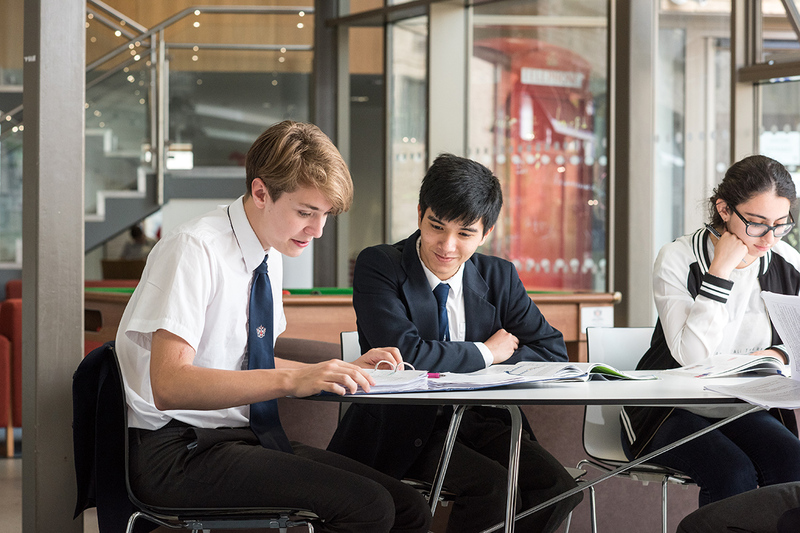 The School Governors have set ambitious targets: by 2022, we should like to be able to provide at least 5% of Freemen’s students, approximately 50 children, with a significant bursary, and there is commitment to grow this even more in the future. 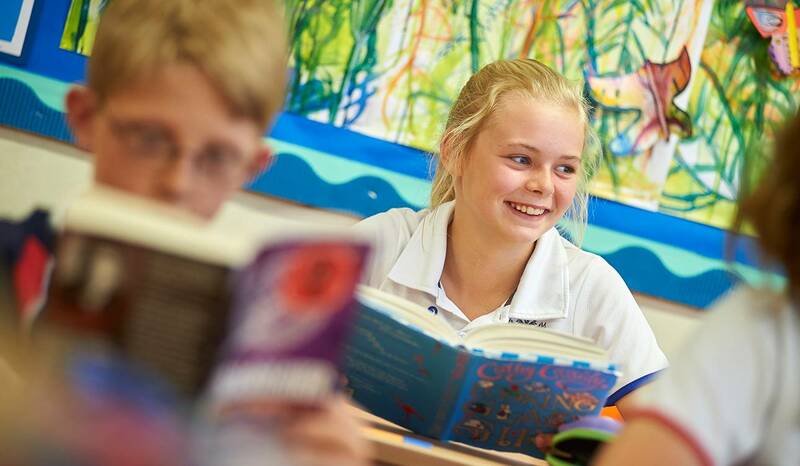 We have been working with local charities and cluster groups across Mole Valley, and with children’s charities more widely, to find students for both day and boarding places. It has not been difficult to find bright, capable children with a need to board through our partnership with Royal SpringBoard, and through them, Eastside Young Leaders’ Academy. We continue to explore other ways of finding the right applicants for whom we can make a tangible difference, and who will enhance our community at school and beyond. Receiving a bursary has allowed my daughter to have an amazing opportunity to maximise her potential. She has found the teaching excellent. The enthusiasm, encouragement, support and time given to her by her teachers has been brilliant. None of the support for the bursaries comes from fee income but from donations and Return on Investments, for which we are extremely grateful, but it is important that we grow the pot. Donations are eligible for Gift Aid and, in addition, the City of London Corporation will match donations, including Gift Aid, pound for pound, thereby making a gift go even further. 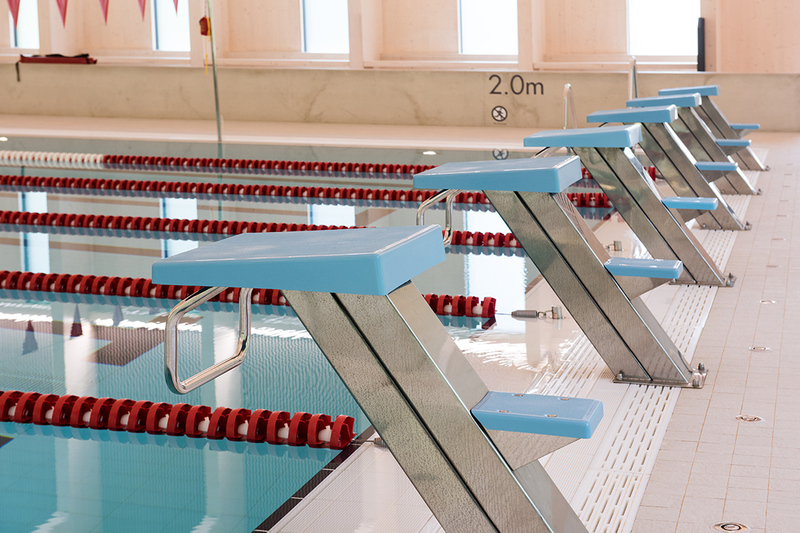 We are currently undergoing an ambitious Master Plan to further expand and improve our facilities. This plan includes the refurbishment of Main House and other projects which are being discussed with the Governors. In the first phase of this plan, we have already successfully completed the build of a brand new boarding house, music school and swimming pool. Click here for more details on the Master Plan. We are grateful to our donors who choose this option as it allows School to assign money to the project that needs it most. There are a number of ways to support Freemen’s and any donation, no matter how modest, really can make a tremendous difference to our School. Regular gifts can be made to Freemen’s on a monthly, quarterly or annual basis by setting up a Standing Order. These regular gifts allow us to plan for the future with confidence ensuring that we have guaranteed funds for specific projects such as bursaries. If you would like more information on setting up a Standing Order, please contact the Development Office on: (01372) 822454 or development@freemens.org. Leaving a gift to Freemen’s in your Will is a significant and meaningful way of contributing to the School for the benefit of future generations. Any gift, no matter what size, is extremely appreciated. It is likely that for every £1000 left, you could save £400 in inheritance tax. We recognise that a Will is very personal and any gifts left to Freemen’s would be treated confidentially in line with the person’s wishes. Making a Will is incredibly important and we would recommend that you seek independent legal advice before making a new Will or amending an existing one. If you would like to talk to someone about leaving a gift in your Will to Freemen’s please contact Jo Patel in our Development Office on (01372) 822454 who would be very happy to talk to you. Payroll giving is an easy way to donate to the School as it allows you to make donations directly from your gross salary, thereby giving immediate tax relief on the value of your gift. If you are paid through PAYE then your employer is almost certainly eligible to offer payroll giving. Donations are deducted from your salary either as a regular monthly payment or as a one-off gift. Simply choose how much you would like to give and inform your Payroll department. The money is donated to the School via a payroll giving agency, which charges a small administrative fee. Please contact your Payroll department for more information. Many companies support charities through a matched giving scheme and this can double or triple the value of your gift to the School. If you are making a gift to the School, please check with your Payroll or HR department whether your company operates a scheme like this as it could make your donation worth even more to us. A single donation can make a real and immediate difference to the School. We are very grateful to all of our donors for any support we receive, regardless of how small or large. You can make a donation to the School by cheque made payable to: CLFS and post to the Development Office, City of London Freemen’s School, Ashtead Park, Surrey, KT21 1ET. If you would like to give a gift of shares or property, please contact Jo Patel in the Development Office on (01372) 822454 or email: development@freemens.org. We are unable to offer financial advice to anyone considering donating property or shares, so please do contact your financial advisor to discuss this beforehand. If you live overseas and would like to donate, please contact Jo Patel in the Development Office on +44 (0)1372 822454 to discuss this. We would love to hear from our Old Frees, current and past parents, governors and staff – and so would our alumni and friends. Please let us know what you are doing now and if you are happy to do so, we might feature your news in future marketing and communications literature. Additionally, you may be in a position where you could offer insight into a particular university, the working world, a specific industry or be able to offer a work experience opportunity. 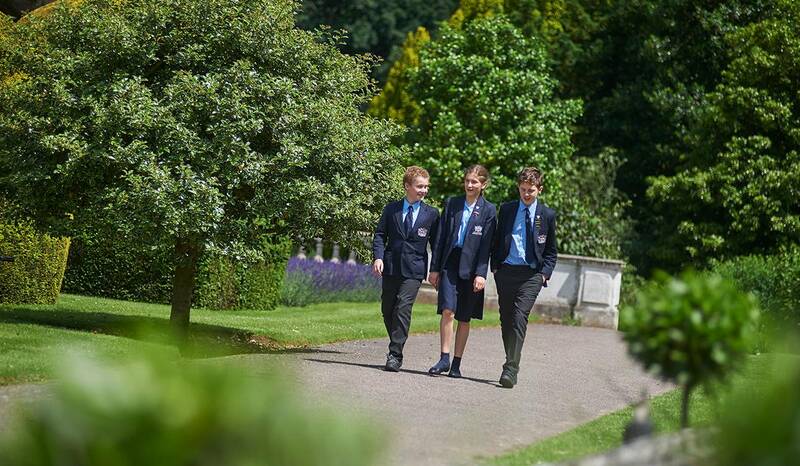 As a member of the Freemen’s family, you could play a vital part in helping current pupils with their future. If you feel you can offer some support, please contact development@freemens.org or call: (01372) 822454. We work collaboratively alongside our alumni, current and past parents, the Freemen’s School Association and the Old Freemen’s Association and others to support Freemen’s. If you are interested in making a gift to Freemen’s or would like more information about our alumni activities please contact us on: development@freemens.org or call on (01372) 822454.